We Penny Hoarders focus a lot on how to save money on groceries. After all, they’re one of the most malleable line items on your budget. You could spend as much as $1,156 per month on them… or as little as $256! But if you don’t have a lot of time, waiting until specific days to shop, planning trips to multiple stores to get the lowest prices or clipping coupons might not seem like attractive options. They can be time-consuming, and sometimes your time is worth more to you than the few cents you’ll save. But everyone can take advantage of this sure-fire way to save money on your groceries: Stop throwing them away. Americans waste a lot of food. In fact, 31% of our food supply goes uneaten, according to a 2014 USDA study. That’s almost a third. We’ve all been there — you go grocery shopping with great intentions. Then you come home, only to be seduced by the convenience of pizza delivery or takeout Chinese. But if you store your groceries properly, they’ll last longer — and you’ll have a better opportunity to cook them. Not only will you contribute to ending food waste, proper food storage will help you save a ton of money, too. 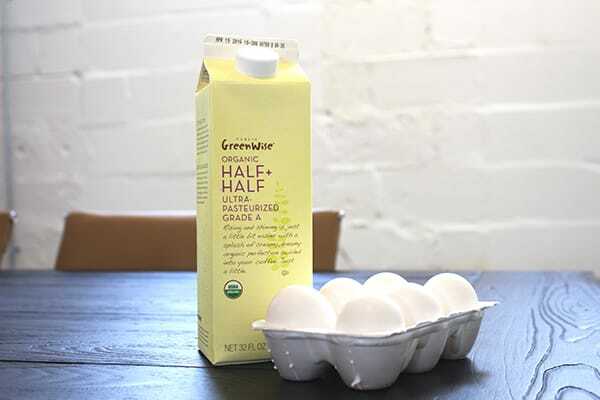 Here’s how to properly store 21 common grocery items in your kitchen. Most of what you’re throwing away is probably fresh produce. Shelved items usually have a pretty decent, well, shelf life. And most of us know how to quickly freeze up the meat from the grocery store. But produce is a fickle mistress. Different items need to be treated in surprisingly different ways for the best results. 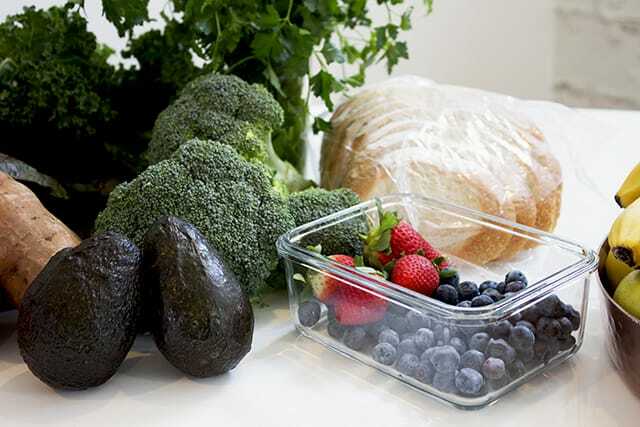 Here’s how to store your fruits and veggies. 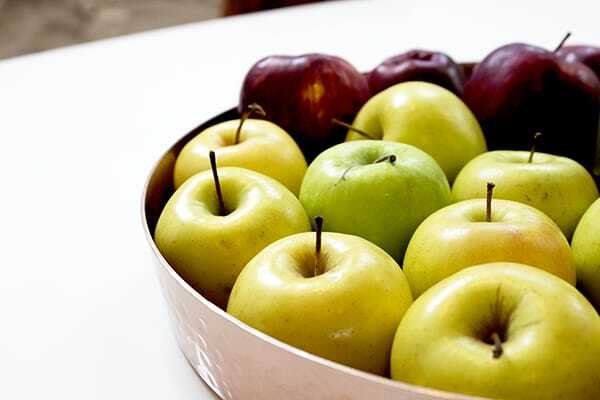 Although they look lovely in a basket, apples are actually a great fruit to put in the fridge! In fact, they only stay fresh a few days on the counter. They’ll do best in the crisping drawer. Make sure your fridge isn’t cold enough to freeze them! All of their cells will rupture, leaving you with mealy apples — yuck. Also, because apples produce a gas called ethylene while they ripen, never store them with potatoes. The gas is harmless, but it can make your potatoes go soft and sprouty well before their time. This is a fun one, because you have so much control over the ripening process! If your avocados are still hard and green, leave them at room temperature on the counter to ripen. 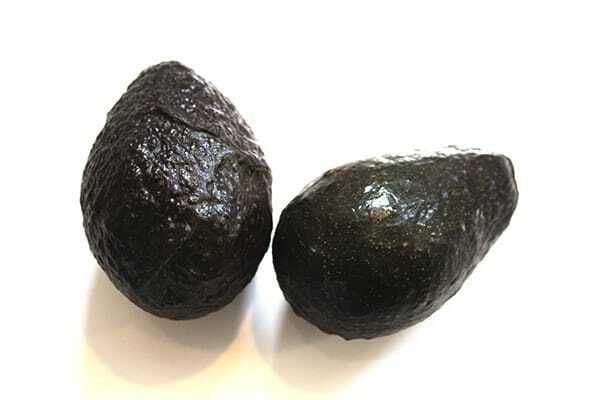 If you need to speed up the ripening, stick them in a brown paper bag so they’re trapped with their ethylene gas — they’ll be ready for guacamole in no time. But if you’re trying to keep a ripe avocado around longer, the solution is simple: Stick it in the fridge. The cool atmosphere slows the ripening process, so you can keep your avocado’s freshness level right where you want it for a few extra days. If you want to keep a whole bunch of bananas fresh for a longer period of time, here’s a secret: Wrap the stems in plastic wrap. You can either leave them in the bunch and wrap all the stems together, or separate the bananas and wrap them separately — which might make them last a little bit longer. 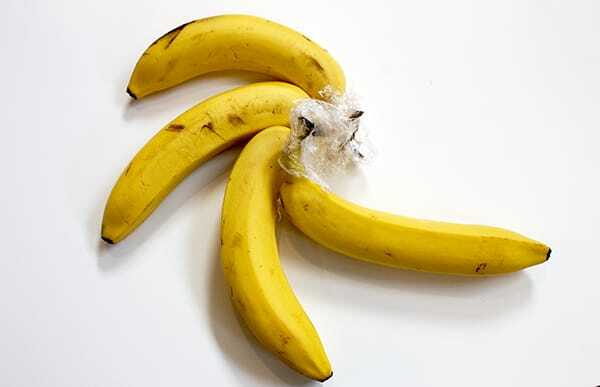 It’s ethylene gas again — and by wrapping the stems, you trap the gas and keep it from reaching the rest of the banana so you can take your time eating them. You can also peel your bananas and freeze ‘em. I love using frozen bananas as a healthy base for my morning smoothie! No matter how many times you’ve seen broccoli tightly wrapped in plastic at your local grocery, it’s not the best way to store it — unless you’re eating it tonight. 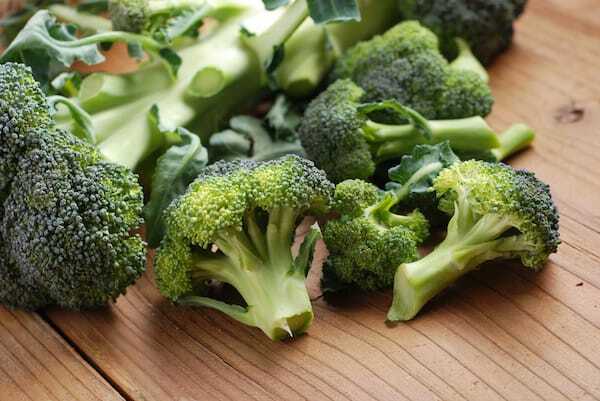 Raw broccoli requires airflow and moisture to stay fresh. 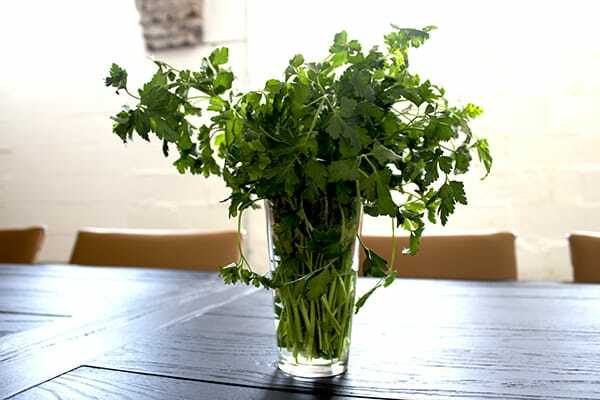 One ideal way to keep it is something you probably don’t do: Put it stem-side down in a vase with water in the fridge! By making a broccoli bouquet, you’re providing water and still letting the bushy tops get the oxygen they need. Your head of broccoli might last up to a week this way! If that seems a little intense to you, you can also loosely wrap your broccoli in damp paper towels and refrigerate. It’ll keep this way for up to four days. 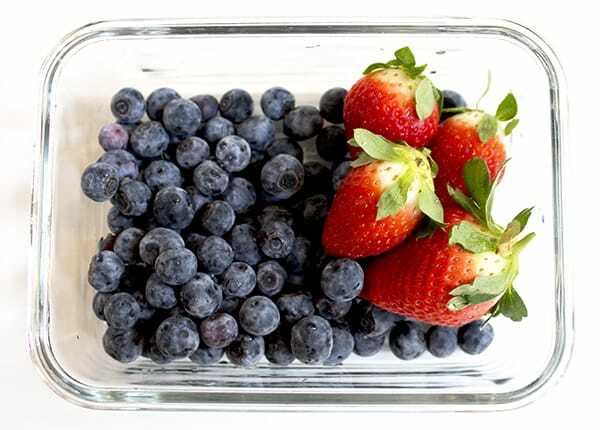 If you love fresh berries, but hate how quickly they go moldy in your fridge, here’s the secret: Give them a vinegar bath. Then store them on paper towels to help soak up moisture. White vinegar kills the spores fresh berries accumulate before they arrive in your kitchen, giving you some extra time to snack on them before the fuzzies set in. And if you rinse them well, they won’t taste a hint like vinegar, promises Allrecipes’ Vanessa Greaves. One caveat: This treatment might be a bit much for raspberries, which are quite delicate. Slice off the green tops, which seep moisture from the carrots, making them wither more quickly. Then place them, unpeeled, in a sealed plastic bag in your refrigerator’s crisper drawer for up to two weeks. 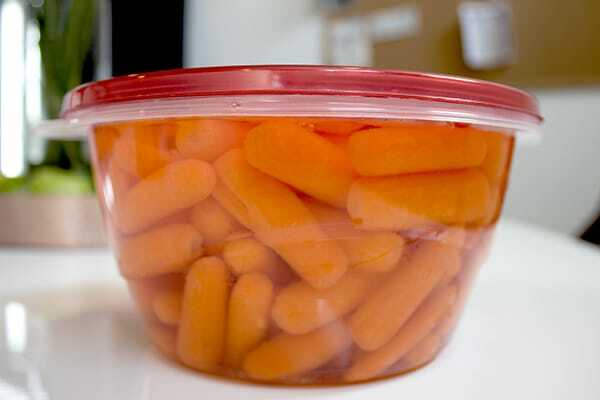 If you buy pre-trimmed carrots, like baby-cut, here’s a hint: They last longer if you submerge them in water in a tightly-covered container! Just be sure to change the water frequently. Today in “stuff this Florida girl should’ve known:” Citrus fruit should be refrigerated! 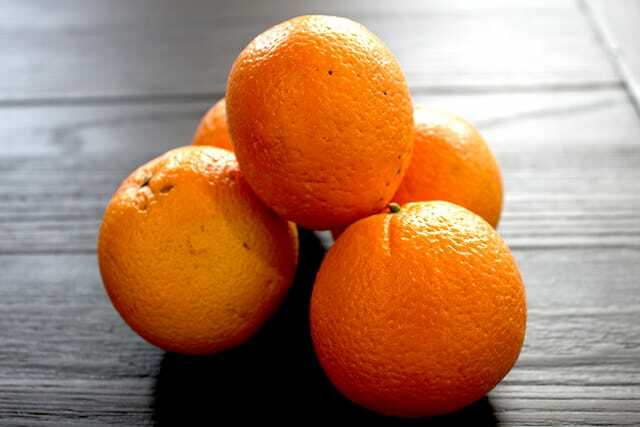 Apparently, the vegetable drawer is the best spot — and don’t enclose oranges in airtight bags or containers. These guys shouldn’t be in the fridge, which is definitely news to this salad-eater! They’ll go soft days in advance if they’re stored below 50 degrees. They’re sensitive to ethylene, so keep them away from other countertop dwellers like bananas and tomatoes. Fresh herbs can be one of the biggest problem items when it comes to throwing groceries away. Recipes always call for so little, and they’re sold in such big bunches! Having trashed a phenomenal amount of cilantro and parsley in my time, I won’t even pretend to be an expert on this. Fortunately, J. Kenji López-Alt over at Serious Eats is. The short story? Rinse herbs and dry thoroughly in a salad spinner, then transfer to paper towel rolls or stand upright in mason jars of water depending on the herb. The long version? Click through for the full details. 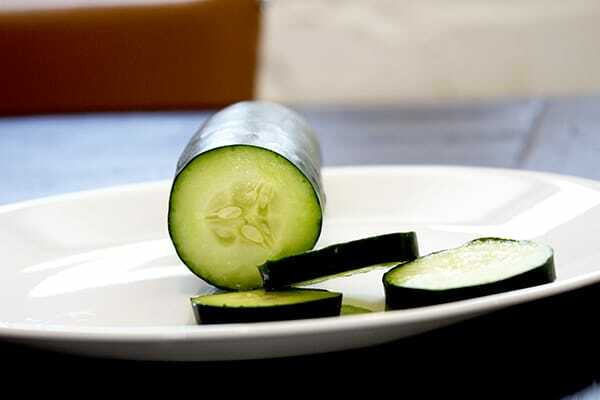 If you’re trying to get more of these nutrient powerhouses into your diet, good for you! But they can be a little intimidating to clean, prepare and store. 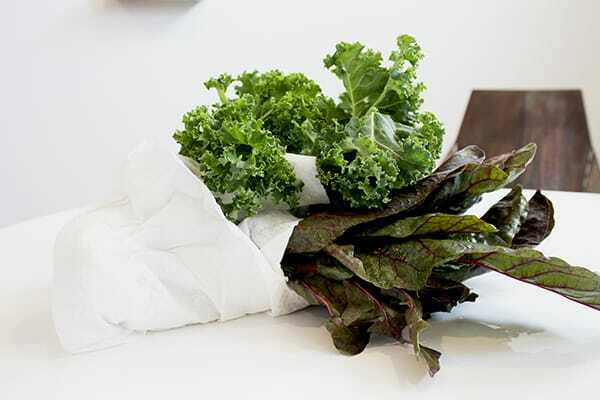 To keep leafy greens like spinach, chard and collard greens fresh longer, wash and dry them well, then wrap them in paper towels. Keep the bunches whole, unless you plan on using them soon. Then place the paper towel roll into a perforated, unsealed plastic bag. If you’re dealing with salad greens, dumping washed leaves into a paper towel-lined plastic storage container is your best bet. First things first: Don’t store onions in direct sunlight, unless you’re trying to grow some new ones. Keep your onions in a cool, dark, well-ventilated and dry place. Some people store them in tied-off pantyhose, and hang them on the back of a pantry door. It allows them to breathe, while evaporating any moisture they come in contact with quickly. Properly stored onions can stay fresh up to six months! Potatoes do best in a cool, dark, dry place — but not too cool. If potatoes are stored under 50 degrees, their starches can convert to sugar, which sounds maybe good, but is actually (really) bad. Potatoes exposed to too much light may sprout. They’re still safe to eat, but you should cut the sprouts off first. P.S. 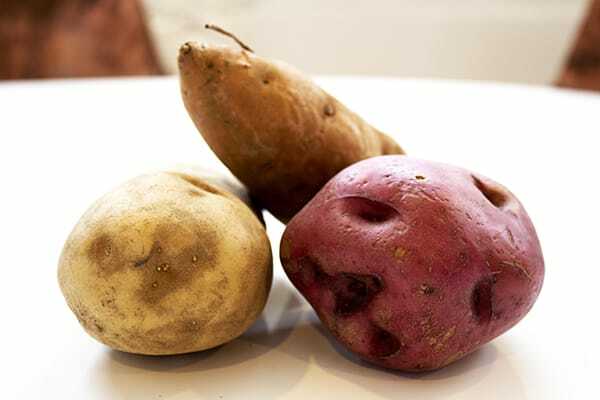 You may notice potatoes and onions like similar environments, but you’ll want to find two different cool, dark, dry spots in your house. If you store them together, they’ll both go bad more quickly. 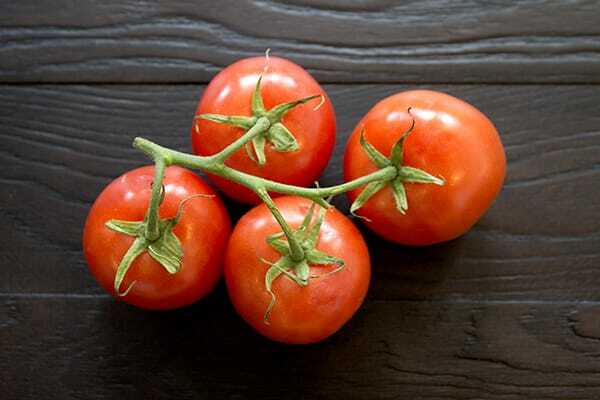 You’ve probably heard that putting tomatoes in the fridge ruins their flavor. But if you’ve come into an abundance of tomatoes you can’t quite keep up with, stick the overripe ones in the fridge to keep them from rotting for a few more days. Just bring them back to room temperature before you consume them. This one’s pretty obvious — keep them cold! But one trick you might not know? Don’t put your eggs or milk on the fridge door! It might not seem like much, but repeatedly opening that door does increase the heat these items are exposed to, making them degrade more quickly. 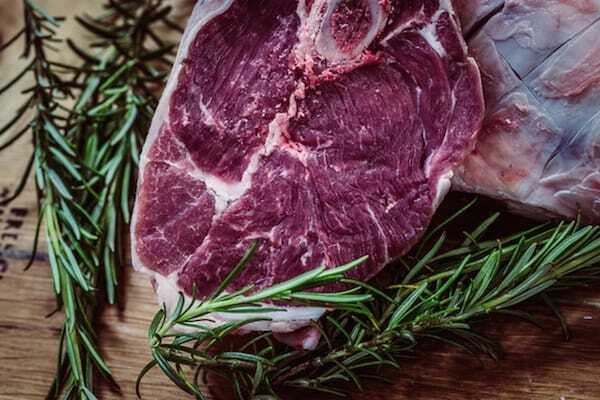 You probably already know meat won’t keep indefinitely in the fridge. Unless it’s going on the dinner table tonight or tomorrow, you’d do best to freeze it. One tip: Keep fresh meat on the bottom shelf of your refrigerator or freezer, where it’s less likely to contaminate other items if it leaks. Rule number one: Never put bread in the fridge! The cold, dry atmosphere will almost instantly transform your moist, fresh bread into a brick. Place fresh, rustic bread (like a homemade sourdough loaf) in a bread drawer, brown bag or perforated plastic wrap so air can circulate. This’ll help the bread retain its moisture, but also keep its crust crisp. Never slice more than you need right now — leaving the loaf intact helps preserve freshness. 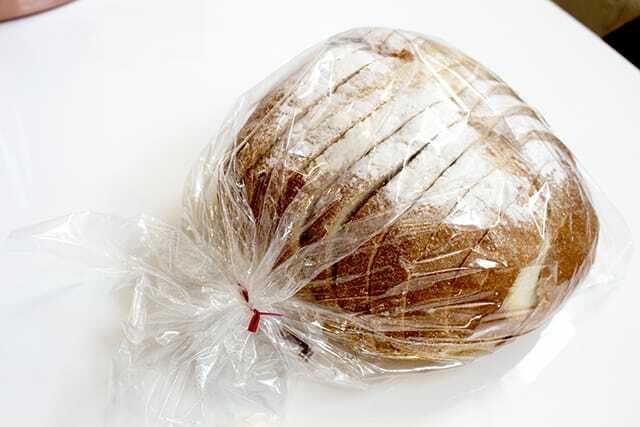 If you’ve bought a loaf at the grocery store, store it in the plastic bag it came in. If you’re not going to use all the bread you bought within two days, slice it up and freeze it! Fresh bread will go moldy and stale quickly at room temperature. Plus, bread freezes very well and doesn’t take too long to thaw, especially if you do it by the slice. Pop it in the toaster or under the broiler to get it all crispy again! Make sure these items are in airtight containers! They can keep for years this way. 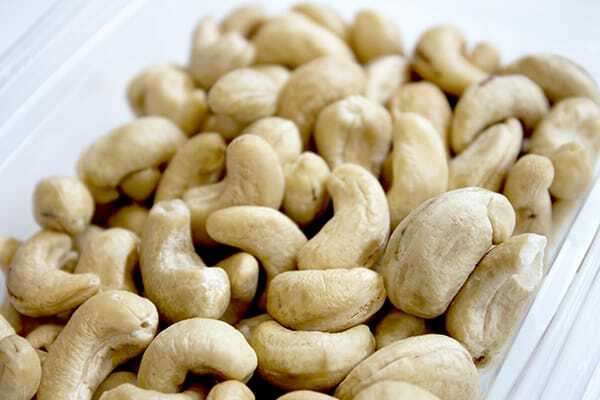 Nuts are a little different since they contain such a high amount of oil, which can turn them rancid in a warm pantry. After about a month, transfer nuts to an airtight container, which you can store in the refrigerator for up to six months or up to a year in the freezer. To revive them, stick them in a 350-degree oven for 10 minutes on a baking pan. Need Some More Help in the Kitchen? Now that you know how to store all those healthy, whole foods you’re buying, you’ll need to figure out what to do with them. Check out these awesome (and free!) cookbooks to help you get started. One author even promises delicious, healthy meals for just $4 per day! 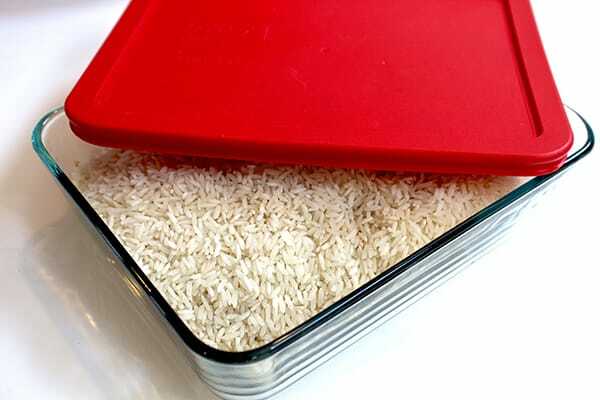 Your Turn: Do you have any food storage secrets we missed? We want ‘em! Tell us about them in the comments.